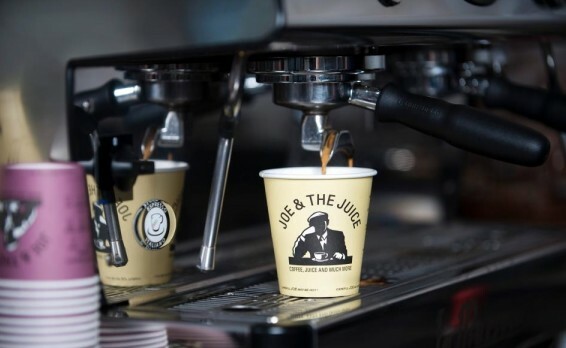 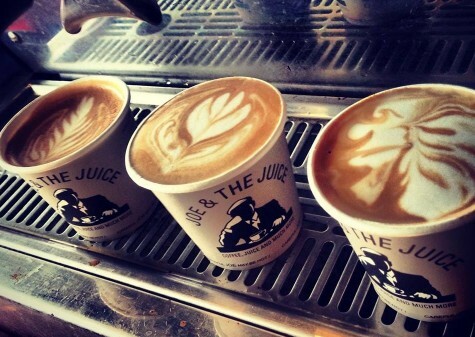 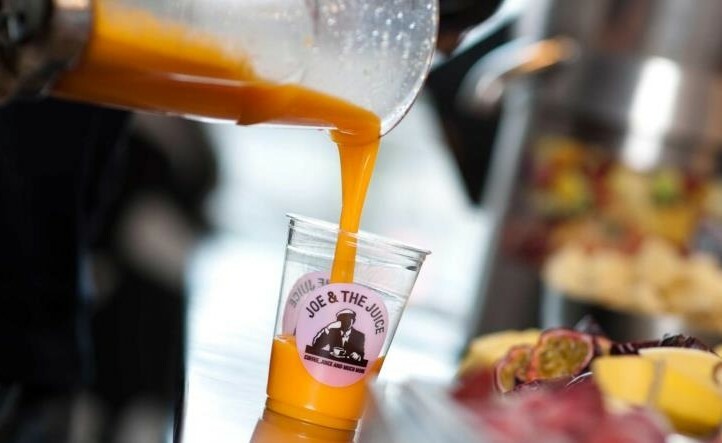 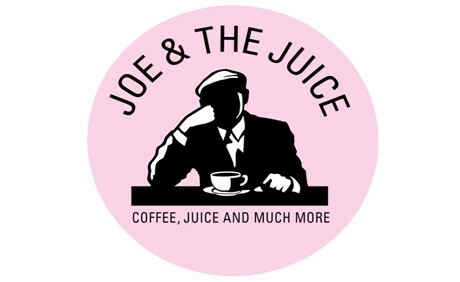 Welcome to Joe & The Juice at Østerbrogade 48. 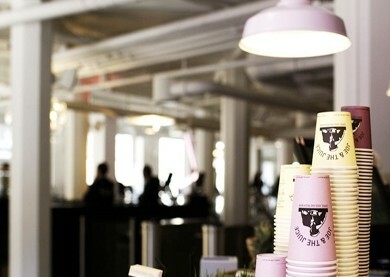 We are located in this captivating area, which has a fantastic atmosphere. 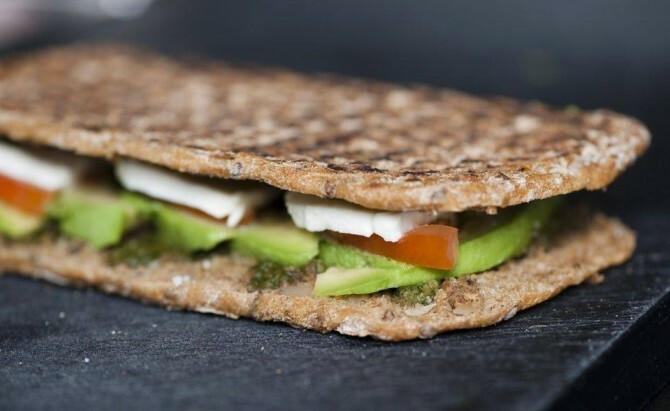 We are only a few minutes walk from Østerport or Svanemøllen Station so feel free to come over.